When I visited Detroit's John K. King Books in October, I stumbled upon Detroit Is My Own Hometown. Published in 1946, the book is a collection of tales by former Detroit News and Detroit Free Press editor Malcom Bingay. The book is not really a history of Detroit or a memoir. Instead, the book reads as if someone recorded Bingay over many nights as he told stories of Detroit's most famous historical characters. Although Bingay's writing style often feels dated, especially some racially prejudiced comments indicative of his era, he writes with an unabashed pride about the politicians, business leaders, and sports figures who helped make Detroit a metropolis that other cities envied. His stories include Detroit's contribution to the war efforts in both World Wars, the founding of all the major automotive companies, political corruption and race riots long before the 1960s, the founding of the University of Michigan, and the construction of many of Detroit's monuments and buildings. Serious sports fans should read Chapters 12 through 15 about the Detroit Tigers' early history, including the Tigers and Chicago Cubs players likely colluding to tie game one of the 1907 World Series so that they could earn more money from gate receipts. A little failure in Detroit is OK, so long as we learn from it. True Detroiters are not afraid of a struggle. 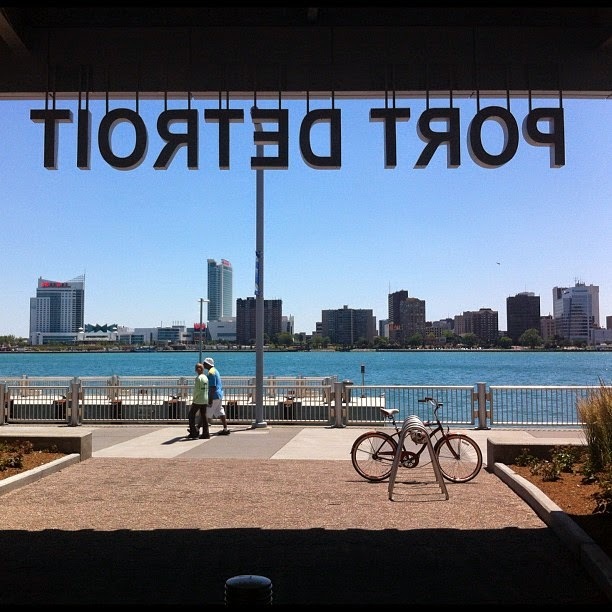 Detroit should continue to welcome new ideas today. Spend time in the city to feel its spirit. Don't just parachute in and take pictures of blight. Always carry Detroit in your heart. Detroit has always been more than the auto industry. An oath of office needs to mean something. "I took an oath of office. You know what I mean? An oath! That means something to me. I have not reached the age of fifty to begin breaking my word. I'm the mayor. It's my job to protect the interests of the people the best way I can." -Mayor Hazen S. Pingree (Explaining why he ignored the wishes of his financial backers to do what was best for the people of Detroit). Detroit has been through bad times before. It will arise. 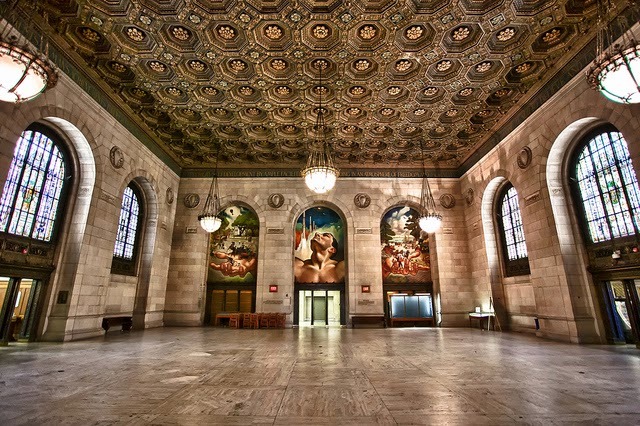 Honor Detroit's past by building a better tomorrow. It is home, after all.